Block Gallery - Let's SEWcialize! 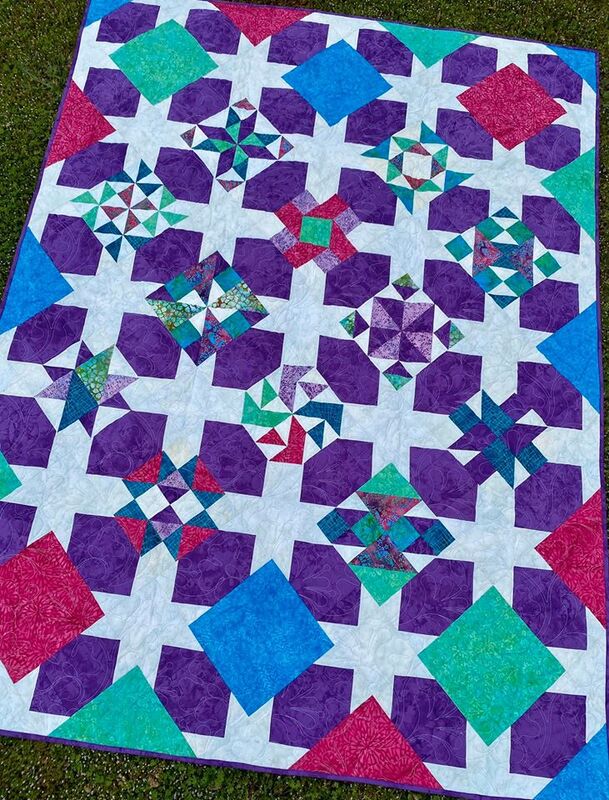 These 9 inch Quilt Blocks are pre-cut for ease and accuracy, and will be available from April 1 to May 31 for $6.99, which includes the pattern and shipping! Simply click on the photo or name of the quilt shop you'd like to visit, and you will be taken to their website!